First off, what is Acupuncture? This is a healing profession that is growing in popularity and acceptance in the U.S. as a complement or an alternative to western medicine. 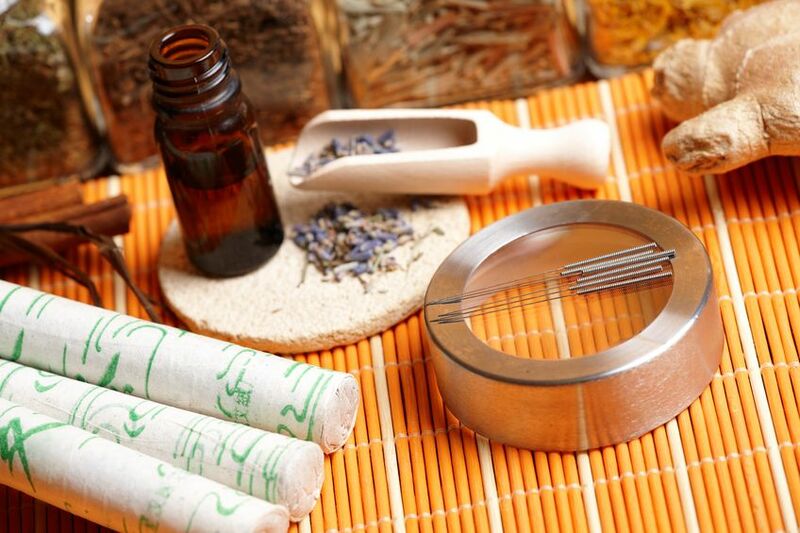 Additionally, acupuncture is known to be one of the more common alternative therapies most frequently recommended by physicians.